Leeds is a great city to live in if you love cocktails ( I definitely do!) we are absolutely spoilt for choice when it comes to bars that offer amazing drinks, so much so that it can be hard to decide where to go on a night out. That's exactly why I'm delighted to inform you about a new event that's coming to Leeds this Friday 14th of October - The Cocktail Experience. If you already have plans I suggest you cancel them because for one night only 13 of the best cocktail bars in Leeds will all come together under one roof and serve up delicious cocktails. 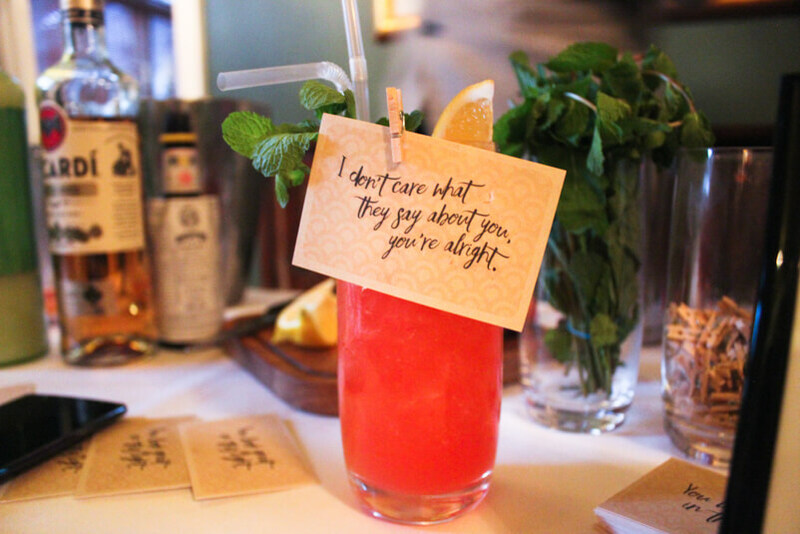 I got invited to a press preview event for The Cocktail Experience, and I loved it! The event on Friday will be hosted at Aspire, which is located in the Leeds city centre and very close to the train station. 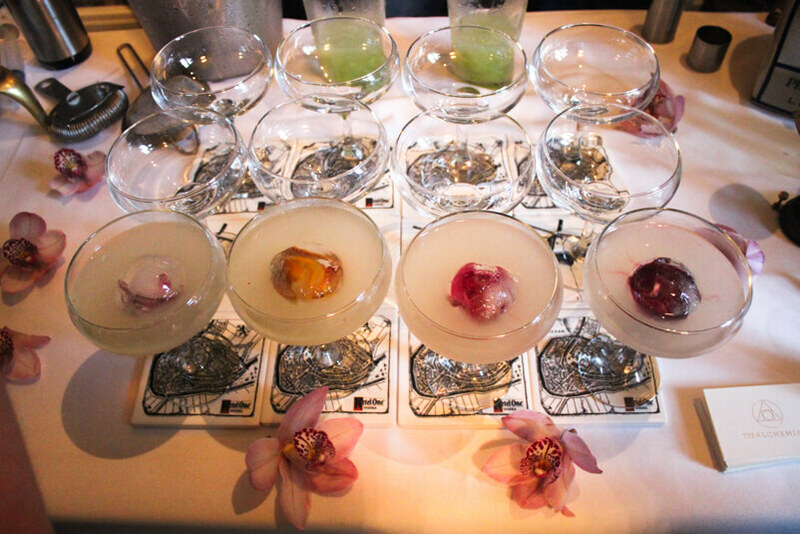 This is your perfect excuse to dress up and and indulge and learn more about stunning cocktails and taste delicious foods. There will be three themed rooms (which are all promised to be very glamourous!) along with masterclasses, entertainment and exquisite foods. Some of the best cocktail bars in attendance are going to be present including The Hedonist Project, The Alchemist, Manahatta and more. I absolutely loved the presentation of every bar stall in attendance, the attention to detail was just brilliant! 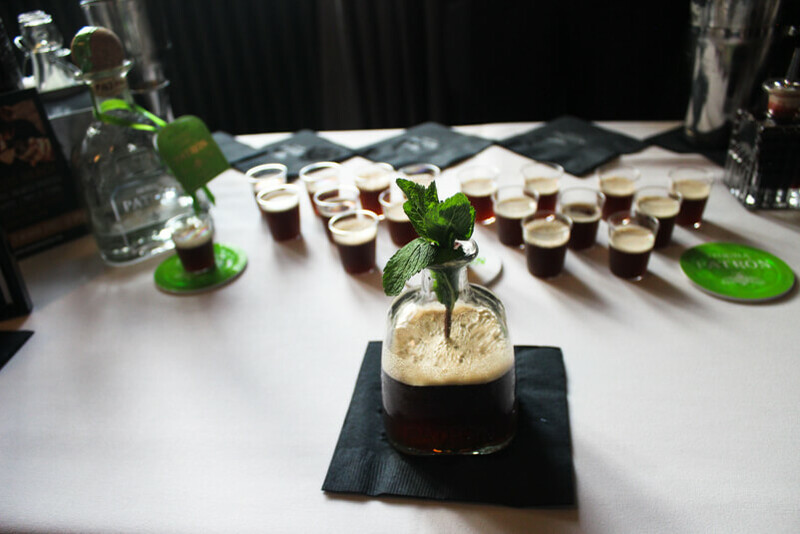 However, one of my favourite things about the press event was the opportunity to learn more about each bar and their drink offerings and to be able to go from bar to bar literally within seconds and without having to step outside! My two favourite drinks of the night have to go to the Alchemist and Revs De Cuba. The Alchemist served up a White Cosmo which was one of the most beautiful and delicious cocktails I've ever laid eyes on and Revs De Cuba created a very fruity and delightfully refreshing drink which was decorated with humorous cards that made me giggle. 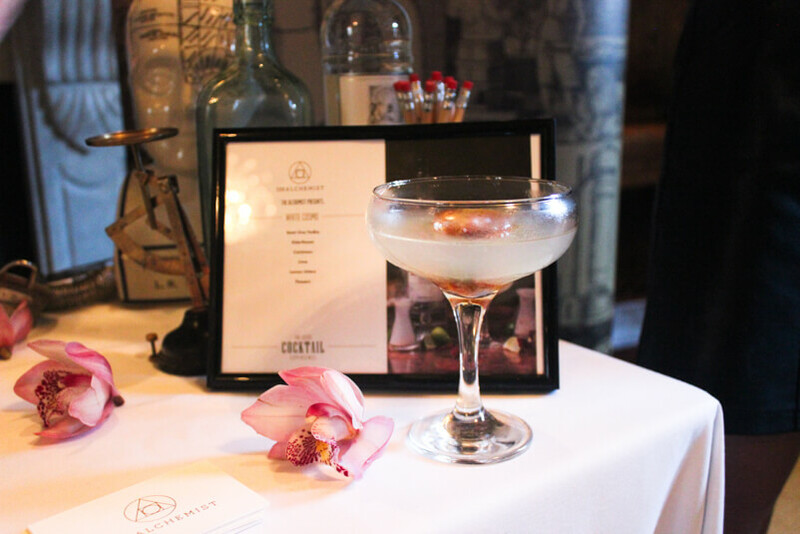 I'm sure that The Leeds Cocktails Experience will be an amazing event for any cocktail lover out there! Tickets for the event cost £15, which includes two cocktails, with additional drinks available for £5 each. You can also get VIP tickets which are priced at £25, and include a welcome drink plus twococktails and access to the Grey Goose VIP room. You can purchase tickets here. This looks great fun! I love a good old cocktail experience, such a wonderful way to unwind after a weeks work!